More importantly, Enes Kanter took the opportunity to continue his beef with the King. 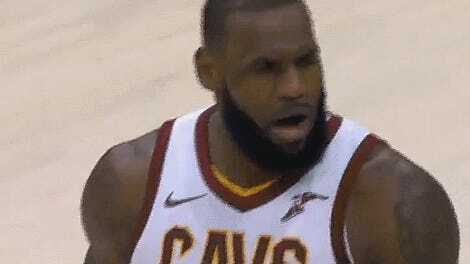 Kanter, long a renowned talker, decided earlier this month to go straight at LeBron’s chest, and though LeBron really doesn’t seem to care much, that’s not stopping Kanter. 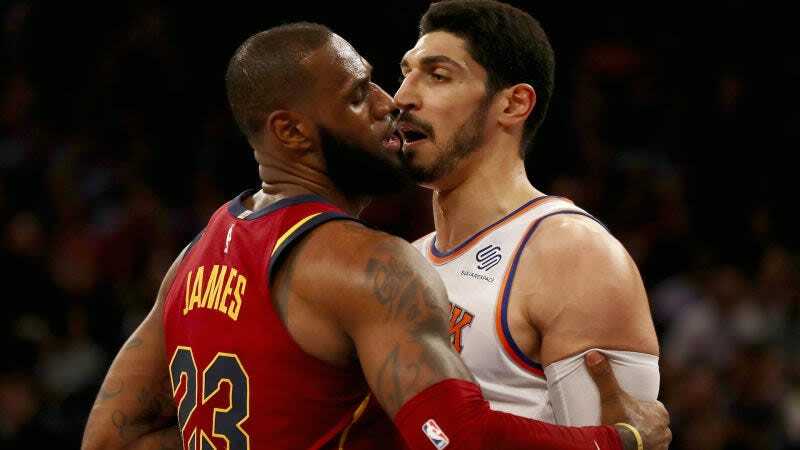 Unfortunately, the Knicks don’t meet the Cavs again until April, but I’m sure that Kanter will try to provoke LeBron a few more times before then.